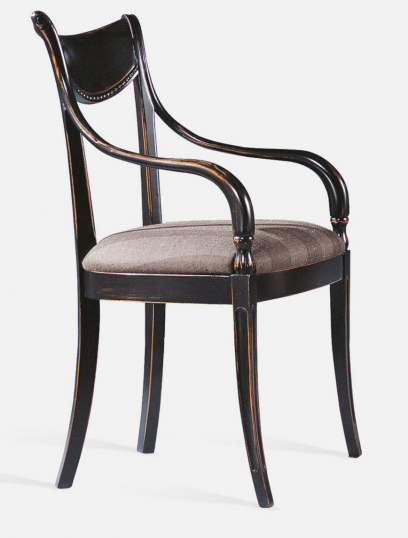 We import these stunning chairs from France from a family company that have been making them over a century. They only make chairs, and incredibly well at that. 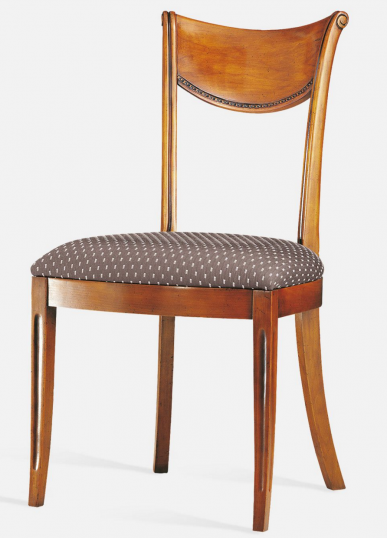 This style chair comes in a carver and a side chair. 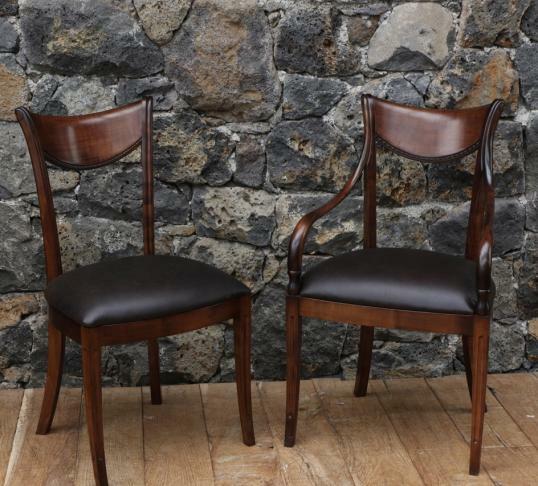 The proportions and style of these chairs are perfect. If you are interested in this piece or would like more details please call us on +64 9 529 1660 or email info@js.co.nz quoting #99-37.